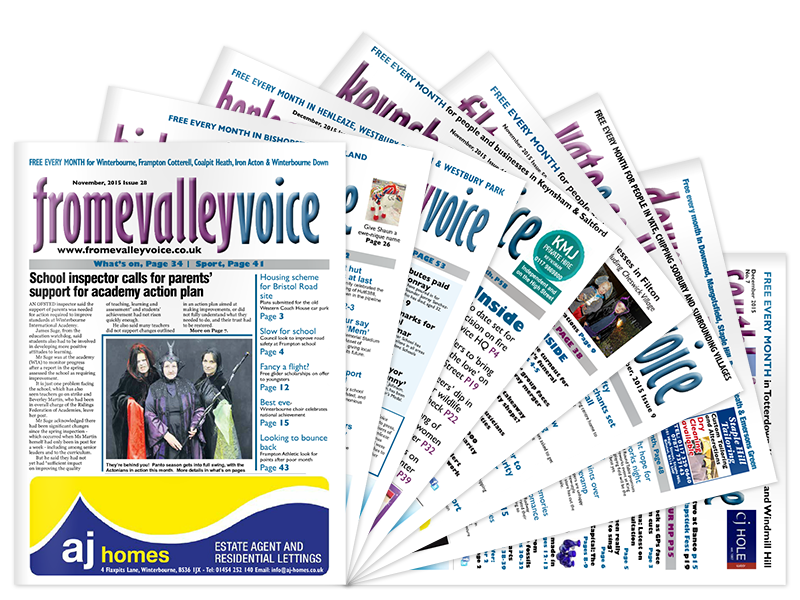 Local Voice Network | Media Franchise Opportunities | Welcome to Local Voice Network! Welcome to Local Voice Network! Our team of publishers, supported by professional journalists and commercial staff, provide a comprehensive news magazine service in their own communities. 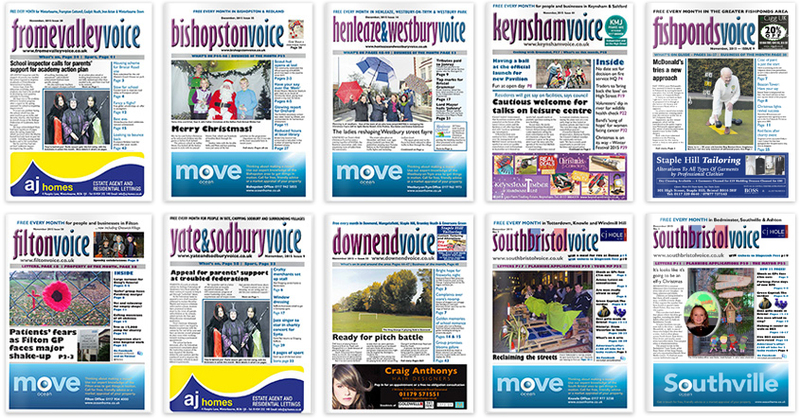 Our magazines – which are FREE and HAND DELIVERED to everyone in the communities – are at the leading edge in 'hyperlocal' news coverage, providing residents with a complete news service. We have grown quickly from our first publication in north Bristol – Filtonvoice - and now we want more independent, entrepreneurial publishers to join us. Click here to find out more. As a network of media professionals, we also offer a total but LOW COST media package for your business or organisation – PR services, photography, film making, website development, social media, print production and design, graphic design, advertising sales and training, media training and consultation in areas such as education marketing. Click here for more. Want to start your own hyper-local magazine? 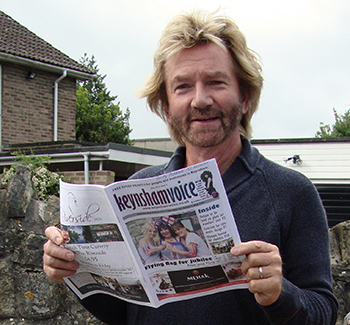 The 'Voice' magazines continue to go from strength-to-strength in the Bristol and South West areas - providing local news, features, event listings and business advertising. Please take the time to visit all of our publication websites listed below.